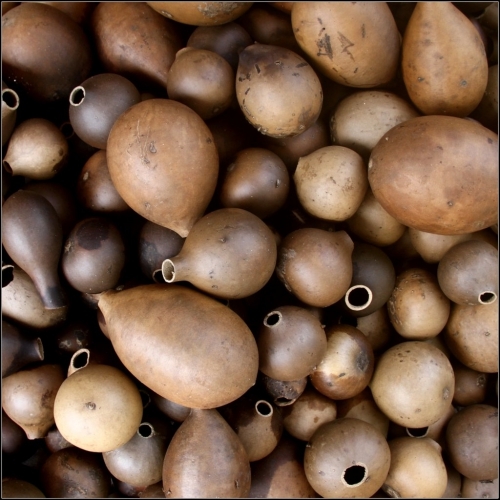 We offer all kinds and sizes of calabashes. Don't hesitate to contact us if you don't find the one(s) you need. 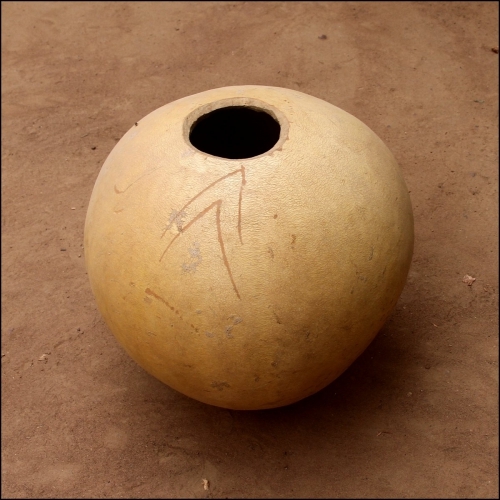 The calabashes There are 12 products.